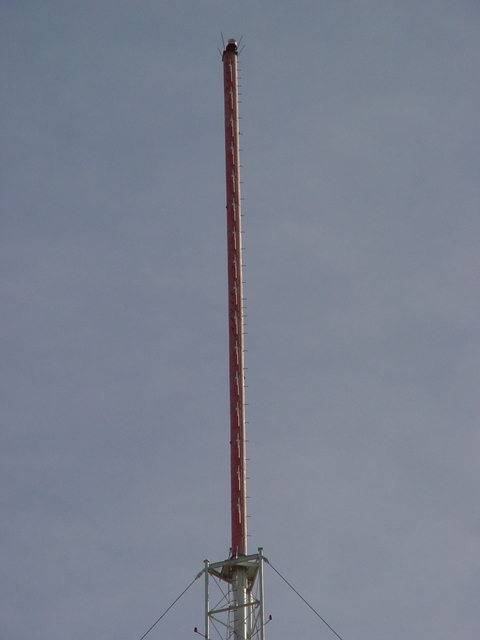 Not much more to say about this other than that it is the antenna of WGTV (8 Athens) atop Stone Mountain. Copyright 2004, Garrett Wollman. All rights reserved. Photograph taken 2004-11-16.